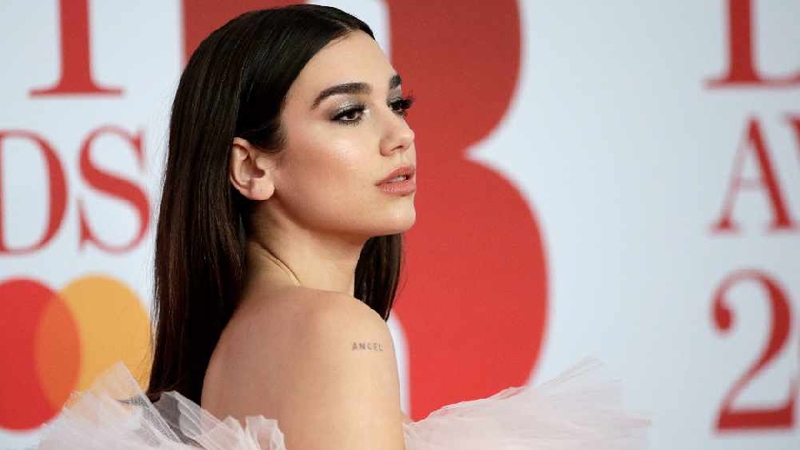 Dua Lipa has posted a video on Twitter saying that she will not be continuing her support position on some of the dates at the Bruno Mars Australia tour. After posting the initial video about her cancellations, she followed up by tweeting about how much she has been loving the tour. She had previously tweeted about her being blessed with 33 teeth, but now the joke doesn't seem so funny! Your girls been blessed with 33 teeth. I’ve always been an overachiever. ??? We hope she has a speedy recovery!